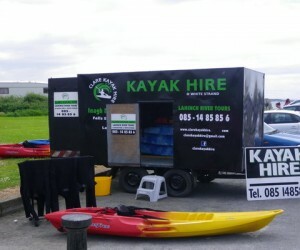 We Hire out kayaks & SUPs, at the White Strand, just minutes drive from Lahinch and Few minutes walk from Miltown Malbay. 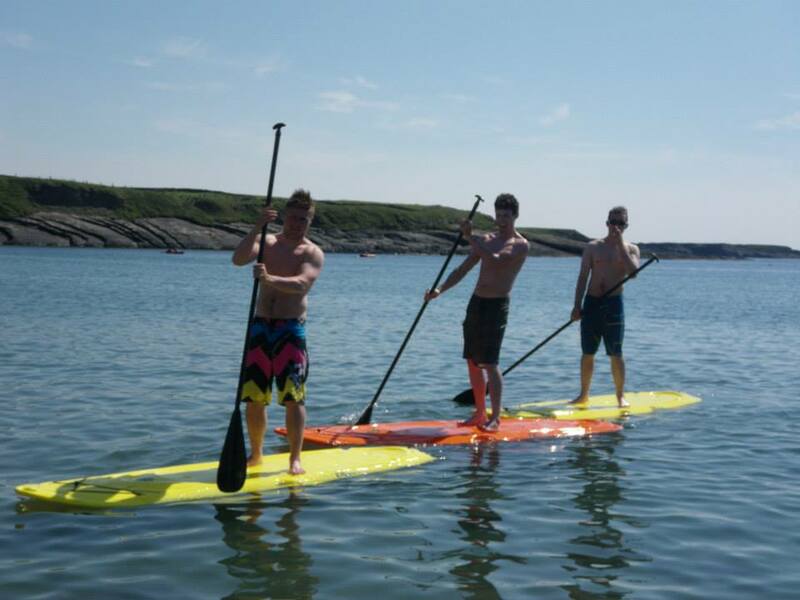 We rent out kayaks and Stand Up Paddle Boards at Ballyalla Lake Ennis every day for July and August. Its just minutes walk from the town of Ennis. More Info. We provide all the gear you need We can do it for groups any time of year. Surfing Surf lessons or surf Hire can be arranged in Lahinch or Spanish Point.